NO WALLFLOWERS, HERE. Like working with a smart, dedicated team of professionals who offer creative solutions to your landscaping challenges? Look no further than Sunny Seattle Construction. We have a combined 50 years' experience in both commercial and residential creative landscaping solutions and maintenance for an array of satisfied and grateful clients. IT ALL STARTS WITH AN IDEA. If you have one for that overgrown lot of weeds of yours, great. We have the skills to make your concept a reality that we're confident will go beyond your wildest expectations. Whether they're one of a kind or out of this world, we're on the job until it's completed to your satisfaction (and in some cases, utter astonishment). Maybe you only know that you want...something. That's all we need to go on. We're experts at consultative and creative solutions. Give us a feeling, a color, anything and we'll design a custom solution that's equal parts beautiful, functional, and maintainable. 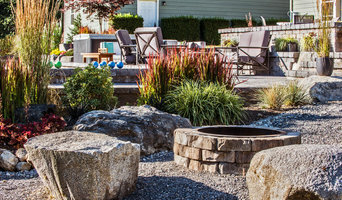 If you want your outdoor living experience to go well beyond the ordinary without even leaving your yard, we're the landscape firm that can take you there. At Choice Landscapes, LLC our goal is to help your dreams become a reality. We believe that your yard should be a reflection of you. We specialize in designing and installing custom Landscape projects of all sizes. Our goal is for everything to be done in excellence. It means our designs planned carefully, and our installation are executed with quality. Our landscape designs combine natural beauty with function and sustainability. We'll work with you to create the outdoor space you want, providing visual harmony that will enhance the value of your home or business. 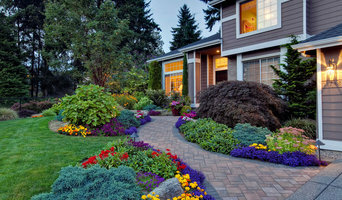 What does a Lynnwood landscape contractor do? Landscaping contractors execute lawn, garden and hardscaping plans that have been drawn up by an architect or designer. They may also provide design services on their own. After the everything has been installed, landscape companies can make adjustments, maintain plantings, take care of weeds and pests, and perform other tasks to keep the scheme looking its best. 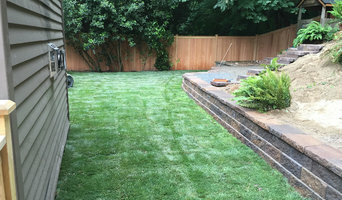 A licensed Washington landscaper should have detailed knowledge of Lynnwood, WA weather and climate trends and conditions, and can choose plants and materials that are well suited to the area. Residential landscape companies in Lynnwood, WA also handle many of the same general duties as builders, including arranging for construction permits, hiring subcontractors and making sure that designs comply with Washington building codes. 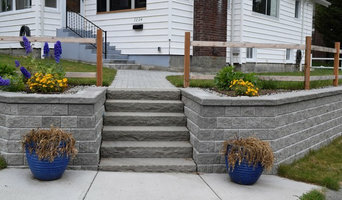 Find Lynnwood landscaping services on Houzz. 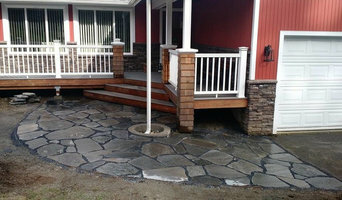 Narrow your search in the Professionals section of the website to Lynnwood, WA landscape contractors. You may also look through photos of Washington landscapes to find one you like, then contact the landscaping company in Lynnwood, WA who worked on it.